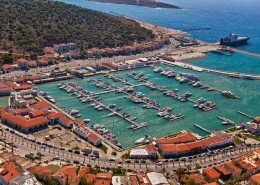 Porto Carras Grand Resort Marina is one of the largest private marinas in Northern Greece. 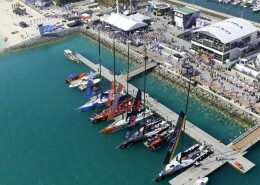 In 2003 the marina built by Marinetek houses 315 boats. 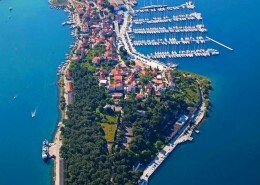 The harbour is popular and offers great opportunities for water sports and sightseeing trips etc.